VeganMofo 2018 – Day Zero – A Month of Potatoes – vegan in your city. We travelled through Canadian potato country this summer – notably PEI and New Brunswick – which is not to say that other provinces don’t grow potatoes, just that when I think of Canadian potatoes, I definitely think of PEI first. We went to potato museums, and ate french fries, and baked potatoes, and potatoes every which way and it was my scene. Now, I love potatoes all the time, I there are so could eat them for every meal, for weeks, and never get tired, because they are so diverse and versatile and delicious. Potatoes have an important part of my cultural history and my dreams, and I want to celebrate that for the duration of VeganMoFo starting tomorrow. So for September, I’m going to talk about potatoes, and the various awesome things about them. I hope you’re as excited about VeganMofo as I am, and I am looking forward to reading and playing along. You can find me participating on instagram too over at @veganinyourcity. 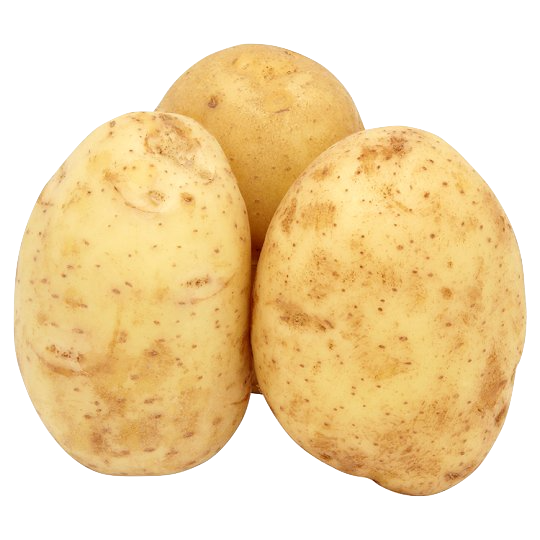 I love potatoes so much, and frequently get lost in lengthy discussions about what form they are best served in (this week, I’m leaning towards roasties). I’m VERY excited about your theme! I’m. SO. Excited. Can’t wait! Yay! Potatoes are the best!